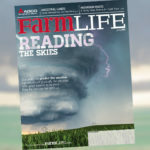 Our latest print project, the Spring 2018 issues of FarmLife™ magazine, is shipping now. 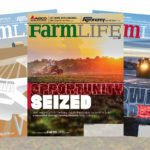 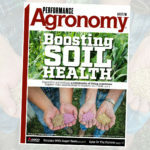 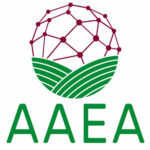 Below are both versions, presented digitally with links to the extra, digital-only content at myFarmLife.com. 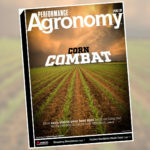 Click on the links below to view each digital edition.